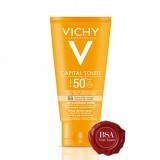 Bringing advanced scientific and dermatological expertise to skincare has always been at the heart of the Vichy brand. Each year we make ground-breaking discoveries that further the knowledge of the skin and help us to provide you with the most targeted solutions for your skincare needs. 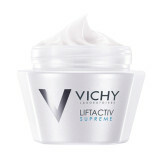 Cutting-edge research from our global network of medical experts is at the heart of Vichy’s health strategy – each skincare product is an innovation, each active ingredient is a discovery, and each texture is a unique sensorial experience. 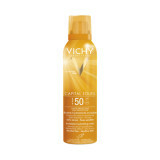 Vichy products can be found in Clicks stores in South Africa, Namibia and Botswana. 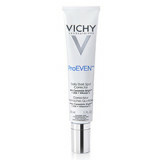 Vichy's first dark spots overnight concentrate, with skin resurfacing and brightening effect from the first morning, and effective reduction on the look of dark spots in 4 weeks. 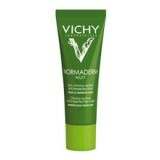 Price: R 450.00 Size: 40ml Availability: Selected department stores.